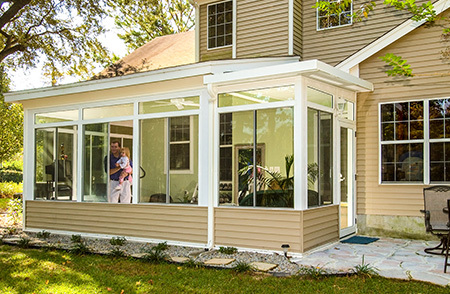 Patio covers are popular choice for homeowners who want to improve the appearance and functionality of their outdoor living spaces. 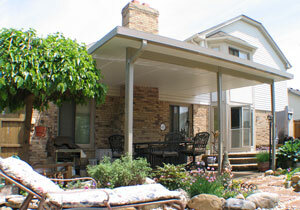 These versatile structures provide the shade and shelter needed to better use patios in all kinds of weather. 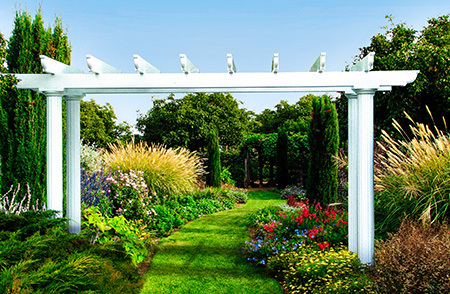 When homeowners in Wildwood, New Jersey, and surrounding communities, want to enhance their homes through patio cover installation, there’s no better company for them to trust than SRA Home Products. For years, we have served our customers faithfully, providing meticulous installation of high-quality, resilient products – all without wavering from our dedication to outstanding customer service. Durability – Our patio covers are all made of extruded aluminum that will not rust, warp, or otherwise deteriorate after exposure to the elements. Flexibility – They can be used for any number of uses, ranging from a sheltered space to entertain guests to a carport used to protect a vehicle without the need for a built-in garage. Easy maintenance – These structures are coated with an electrostatic coating that will keep the covers as clean and low-maintenance as possible. Customizability – Our patio covers are available in different colors, with three styles of columns to choose from, so every homeowner can find a combination that works with their home’s particular architecture. If you’d like to learn more about the durable patio covers that we offer, and if you have questions about our installation process, contact SRA Home Products today. We are happy to serve people in Wildwood, NJ, and other surrounding areas.